THAT'S JUST FABULOUS. I enjoy reading Faith's blog so much! I find all her posts always interesting to read and inspiring. And all her photos are to die for! she has serious photography skills! THROUGH THE MIRROR. I discovered Caitlin's blog a few months ago and I love it. It's very inspirational and I love all the tips she posts. Plus she is such a sweet and supportive girl! 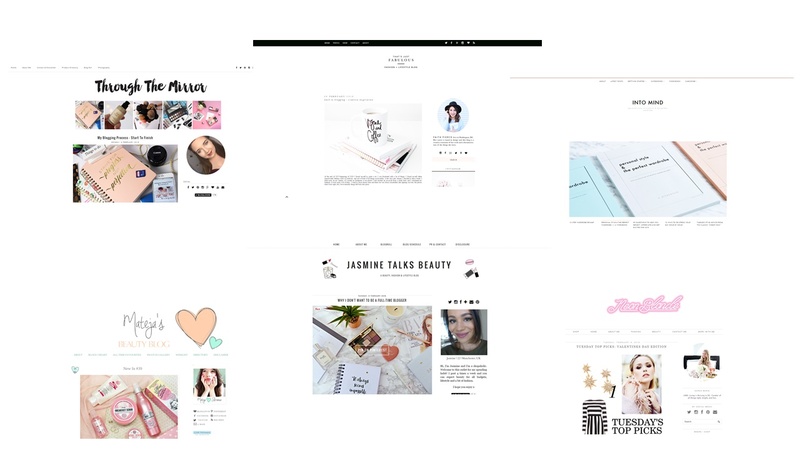 JASMINE TALKS BEAUTY.Jasmine's site is serious make up heaven! I love her colourful photos and content. 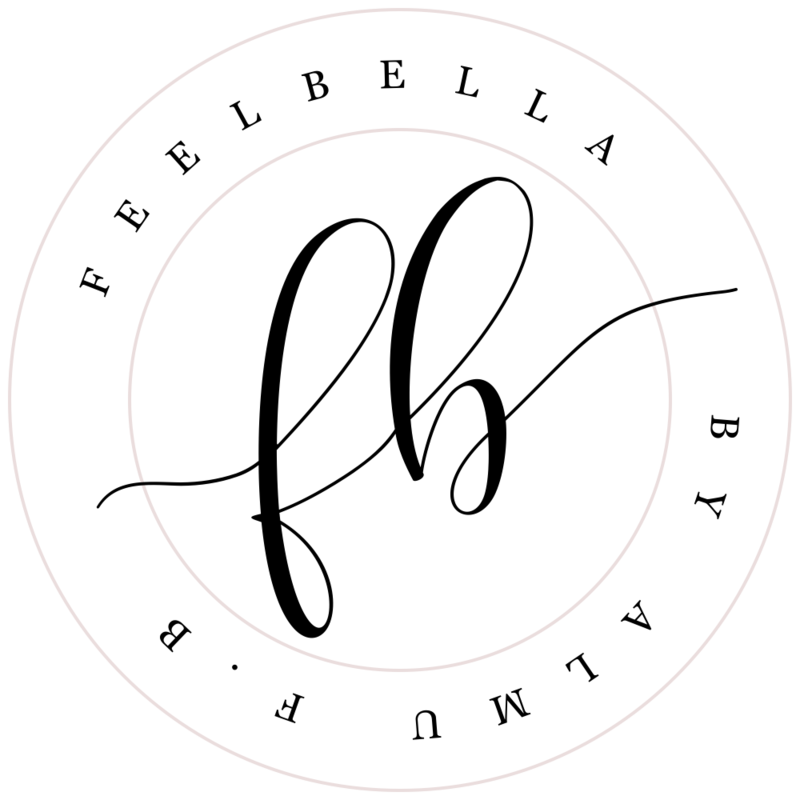 She is an incredible beauty blogger, all her posts are well-thought, interesting and helpful. Plus her writing style is so easy to read and follow. NEON BLONDE. Another blog with amazing photography. 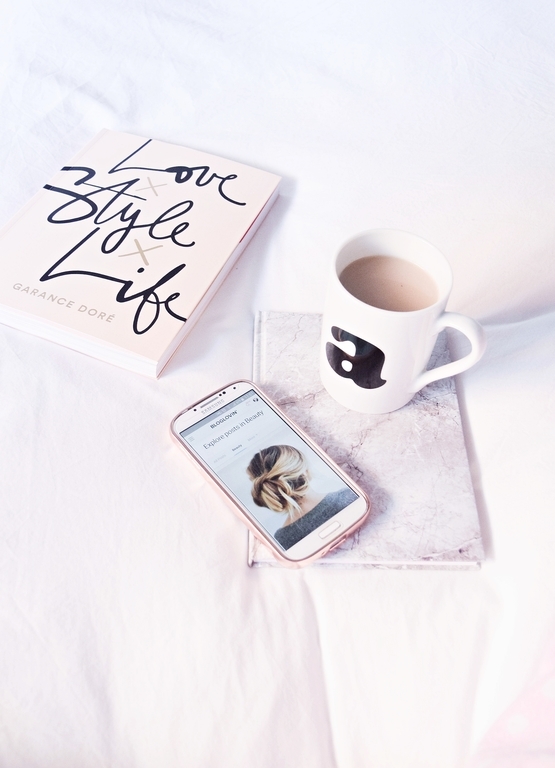 Sarah's blog is one I've recently followed and I love it. Her blog is adorable and lovely to read. She has a great design with bright white photos. INTO MIND. It's another recent discovery of mine. The clean, minimal look of her pictures is so pretty. The photograpy and the design is just stunning. Her blogpost are so inspiring. MATEJA'S BEAUTY BLOG. One of my favourites to catch up on. All her content is lovely, creative and original. She does the best swatches ever! Also she seems such a lovely girl. What are your favourite blogs to follow? Share your favourites!